Bipolar Disorder is a psychological disorder that causes extreme shifts in mood of the person . The mood of the person can range from a period of depression to a period of maniac, why the person appears to be on drugs. In a maniac phase the bipolar patient is burned with a sudden inflow of creativity which can range from sudden flare for music , the job he or she is in, a peak with that. 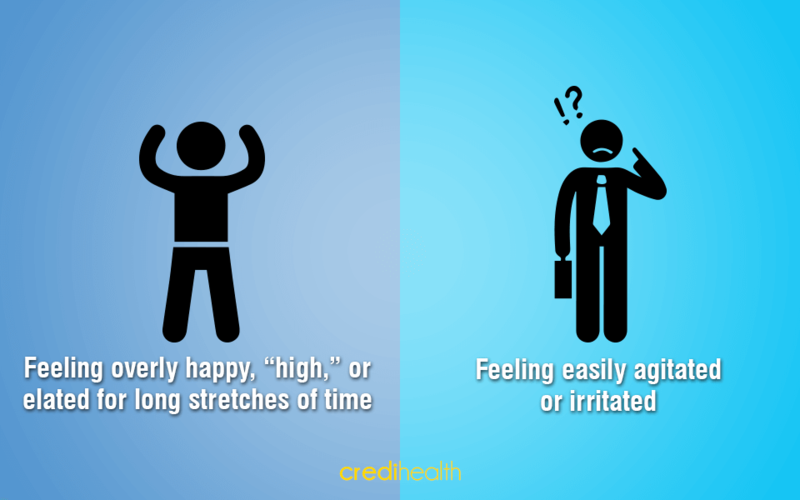 Bipolar disorder causes extreme mood swings that can last from a few minutes to months. When the person is going through the depression phase, he may feel sad or hopeless and lose interest in day to day activities. While, in the maniac phase, the person is overwhelmed with a sudden rush of creativity and excitement. 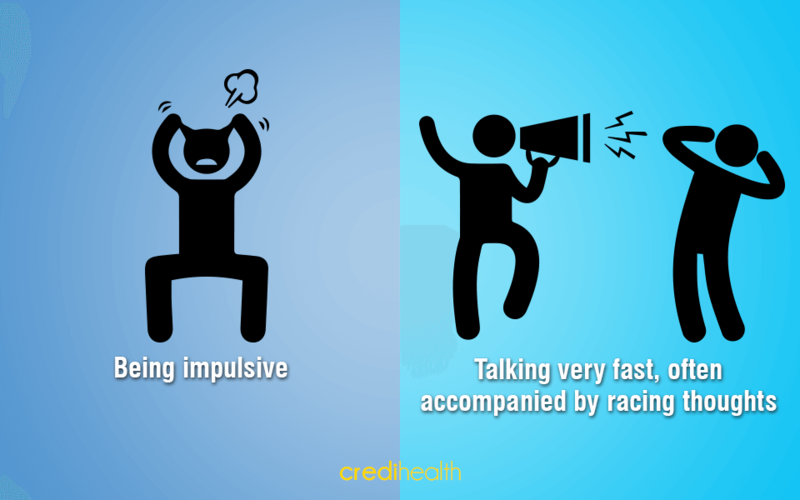 Bipolar Disorder tends to worsen without treatment, thus it is necessary to understand the symptoms and seek treatment. It feels good at first and gives a person the feeling of being able to achieve anything in life. As the maniac phase increases it leads to sudden and abrupt decisions by the patient, like breaking up relations and quitting the present job. 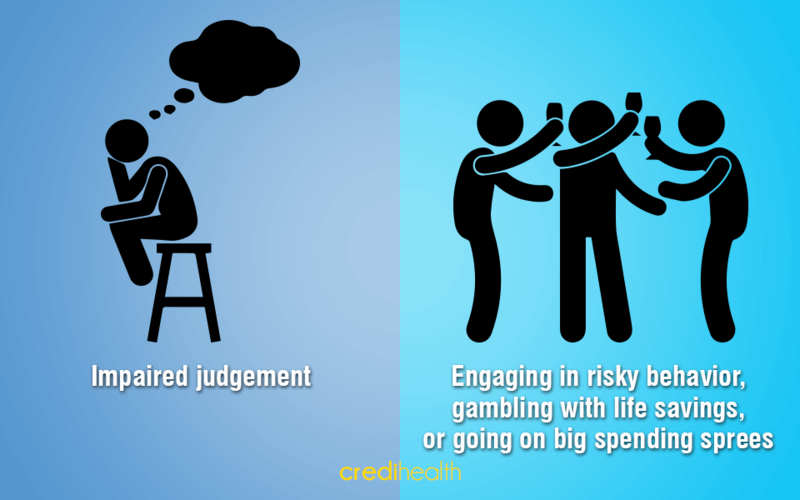 The patient behaves recklessly and gambles away savings, engages in inappropriate sexual activities, becomes angry and irritable. It is a less severe form of mania . People generally feel energetic and creative. But they are in touch with reality and thus carry out all day to day activities norm,ally. 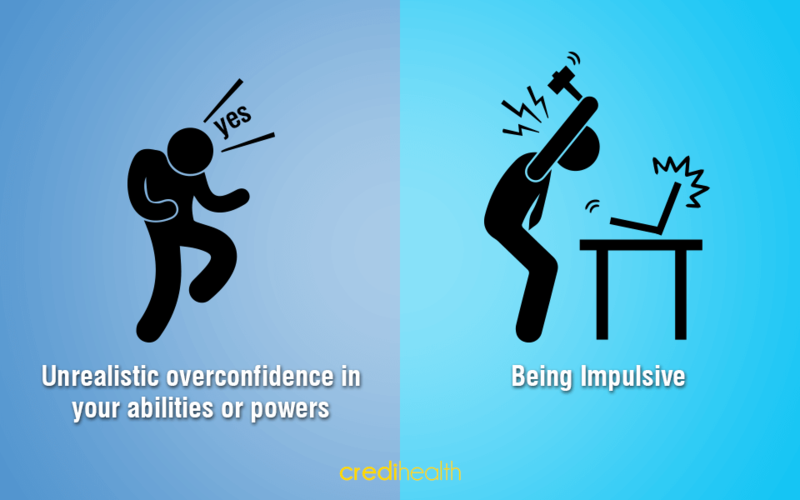 Even though people going through hypomania may generally appear to be happy to others, they tend to take irrational decisions that affects their career and life. Hypomania rsults into a full grown mania over time if not handled. It may later lead to a severe depression phase too. Normal depression is different from bipolar depression and the condition of people with bipolar depression may worsen on intake of anti depressants. But many symptoms are common in both cases, and cannot clearly be differentiated from depression. irritability and anger along with racing thoughts. there exits a combination of lows and highs and periods of solitude varying frequently. Get FREE medical assistance to find the best neurologist from trusted hospital.